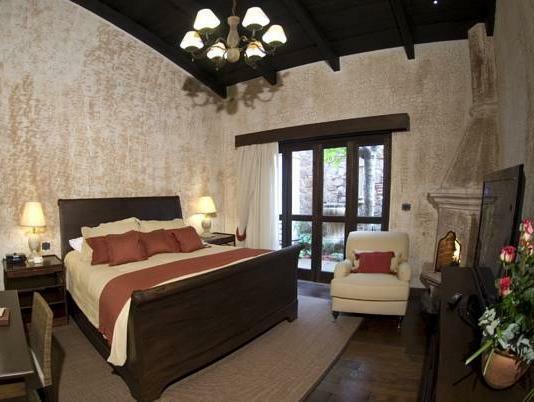 ﻿ Best Price on El Convento Boutique Hotel in Antigua Guatemala + Reviews! 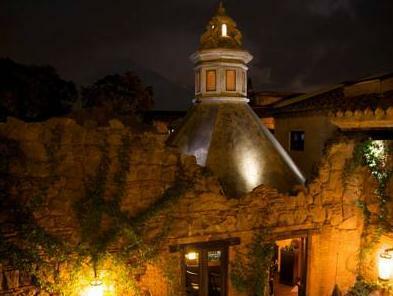 This beautiful hotel is located in the UNESCO World Heritage town of Antigua Guatemala. It offers an outdoor lap pool, charming rooms and amazing views. 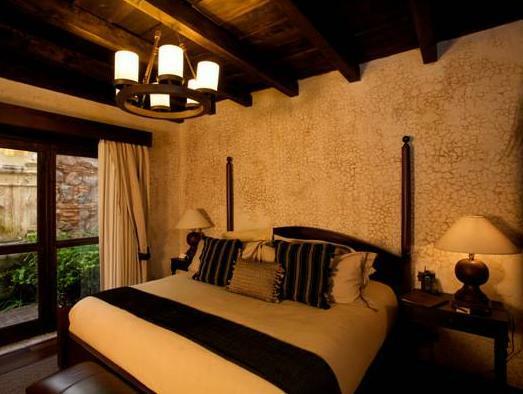 The rooms at El Convento Boutique Hotel, each room features 1 or 2 beds, complimentary Wi-Fi access, bottled water, TV, phone and A/C. most of them have a fireplace and hot tub. El Convento Restaurant gives our guests and visitors a feast of flavors,colors and textures. All within a sophisticated yet subtle setting and an impeccable service. Shuttle service Airport-Hotel-Airport is available with an extra charge and previous reservation. Guatemala City and its airport are around 40 minutes’ drive away. Please note that this hotel is completely nonsmoking. Guests are fined USD 200 for smoking in rooms. 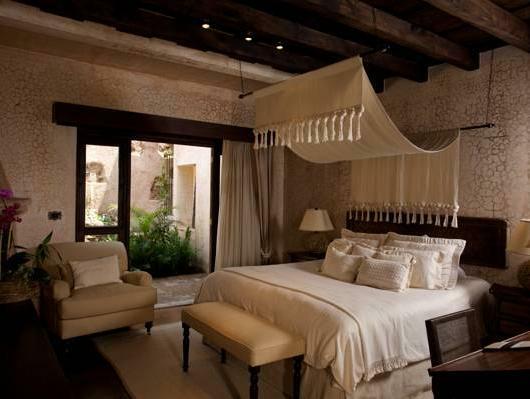 Please inform El Convento Boutique Hotel of your expected arrival time in advance. You can use the Special Requests box when booking, or contact the property directly using the contact details in your confirmation. Guests are required to show a photo ID and credit card upon check-in. Please note that all Special Requests are subject to availability and additional charges may apply. I cannot speak highly enough of this place. The staff, the building, the food, the ambience all perfection. The only negative was the terrible wifi and depressing oprah music in the dining area. I will definitely be back. Beautiful. Excelente ubicación, instalaciones con muy buen gusto y amabilidad y atención de todos y cada uno de los miembros del staff. el hotel es maravilloso. localizado en una zona tranquila, a pocas cuadras del centro de la ciudad. los que trabajan en el hotel son profesionales y muy amables. la atención es esmerada y todos los aspectos del hotel (limpieza, instalaciones, espacios públicos y privados, restaurante) son de muy buena calidad.